Clay, John and Dursin are back to talk Scarlet, the book and the person that Snake-Eyes was saving when he got his face burned off, which didn't happen in Clay's Head canon, so we shot him with a Head Cannon!. 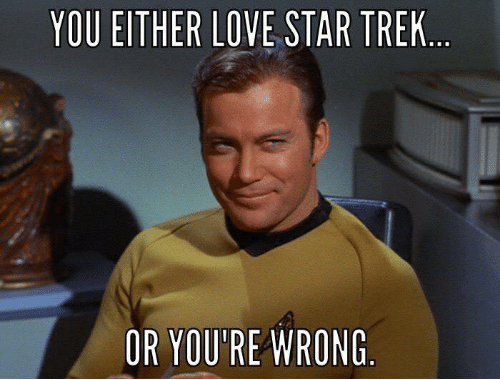 Plus, Another &%$#-ing Star Trek Podcast. Click Here to Buy from TFAW.com. Engage! Click Here to Buy from TFAW.com... And straight on till morning! Click Here to Buy from TFAW.com. Make it so!